Join us as we embark on an Amazing journey! 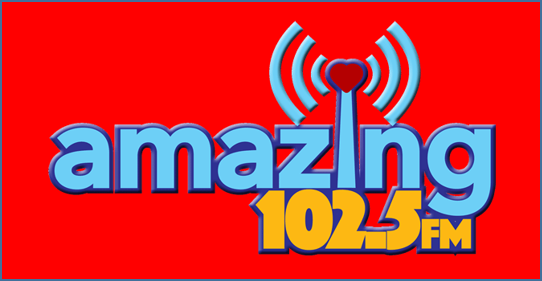 Amazing 102.5 is your resource for news, information, discussions and all things Houston. Our listening audience reaches far beyond the Houston Metro Area. , inform and educate the Houston market about you and your business. Copyright © Unite Media Works Co.,Ltd. All rights reserved.